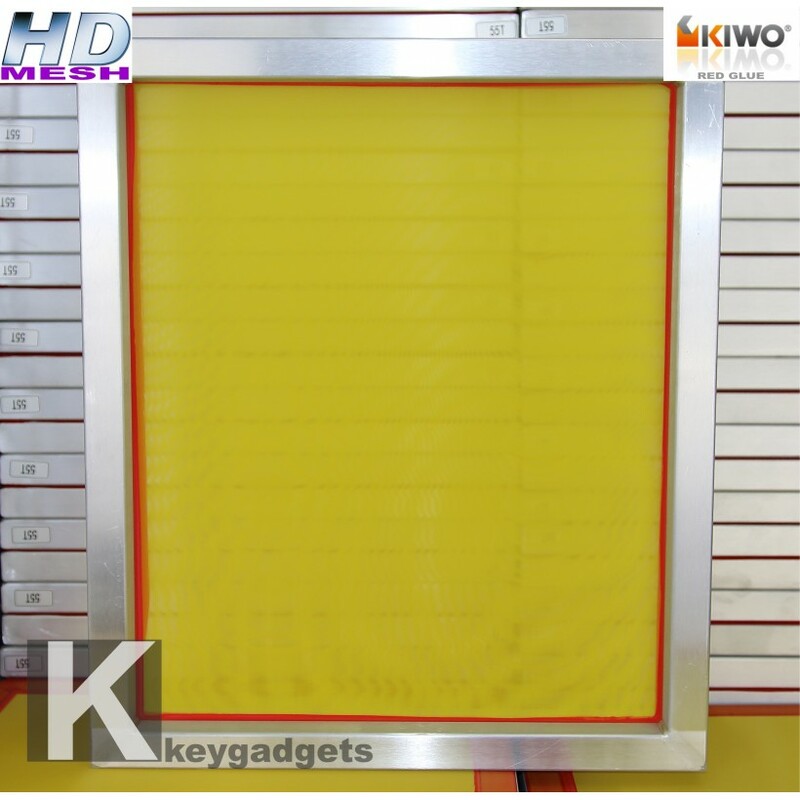 The screen printing frame with yellow mesh 120T on high definition is ideal for machine and hand prints. The build quality of this frame allows you to print fine lines and shaded in a very precise and well defined. 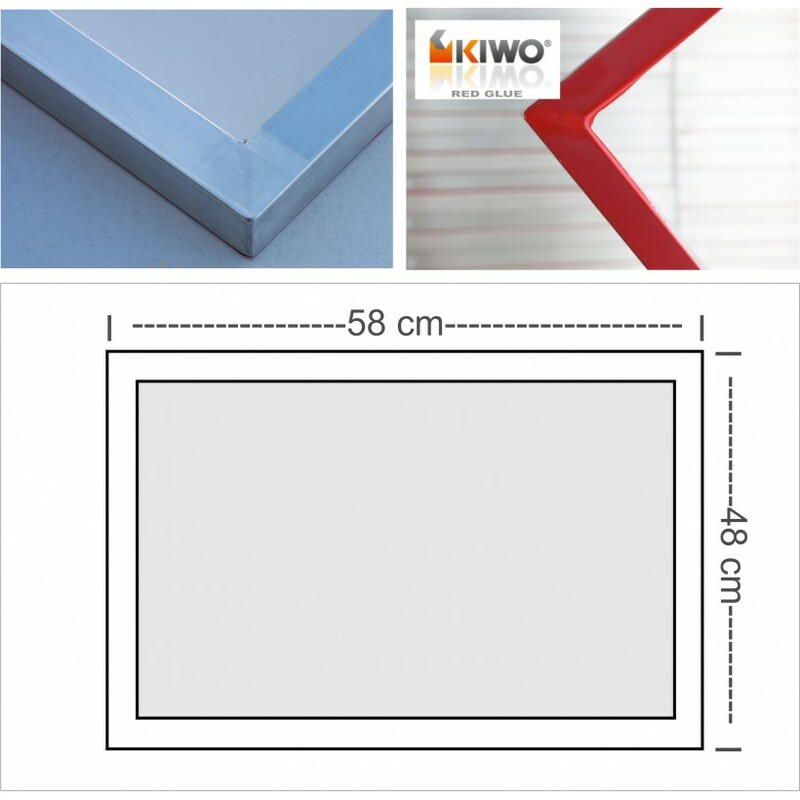 This chassis has been built according to the needs of screen printing and provides printing results clean and defined. The polyester fabric is ideal for printing high coverage. Also suitable for prints with special colors like gold or silver. Acquistiamo i prodotti Key da anni...anche dalla Germania. Ottimi prodotti e ottima assistenza post vendita ! I migliori. Do you have any questions about Screen Printing Frame HD 120T?